Most passwords are case-sensitive. This means that it matters if a letter is uppercase or lowercase when attempting to gain access to whatever it is protecting. It also means that there is a difference between using an exclamation point instead of the number one or using the @ symbol instead of the letter a. You should never use the same password for your work computer and your home computer. You should also refrain from using the same password to protect both an email and a bank account. 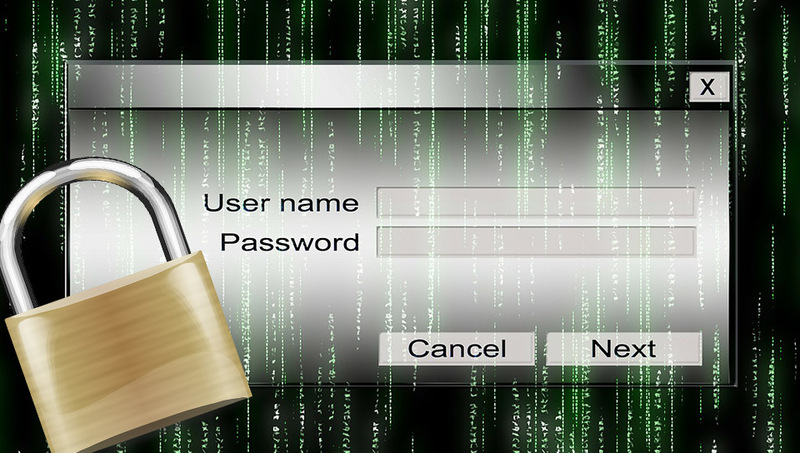 A hacker may try to use passwords obtained from one account on any others that you may have. By using different strong passwords, it makes it easier to isolate and contain any damage done by someone trying to commit fraud. Why Should You Change Your Passwords Regularly? If a hacker has infiltrated your account, the easiest way to get that person out of your account is to change the password. In some cases, you may not know or see that your accounts have been compromised. Therefore, you can limit any negative consequences by simply changing your password every 30 to 60 days. There are many apps available that can create, store and automatically change passwords for you to make it easier to keep track of them. What Passwords Should You Avoid? It is never a good idea to use your date of birth as a password. You should also refrain from using an anniversary or any other significant date as a password as this may be easier for a thief or hacker to guess. Using the word password itself is one of the easiest ways to get your account hacked or otherwise infiltrated by anyone who cares enough to see what’s inside. A single security breach could lead to the loss or spread of sensitive personal or business information. This could cost you or your company thousands or even millions of dollars in damages depending on the size and scope of the breach. Therefore, the use of strong passwords should be an integral part of your information security efforts.